A modern and comprehensive treatment of tolerance intervals and regions The topic of tolerance intervals and tolerance regions has undergone significant growth during recent years, with applications arising in various areas such as quality control, industry, and environmental monitoring. 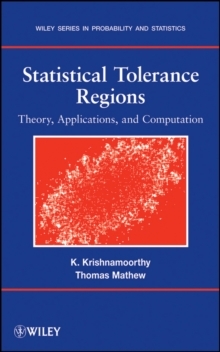 Statistical Tolerance Regions presents the theoretical development of tolerance intervals and tolerance regions through computational algorithms and the illustration of numerous practical uses and examples. This is the first book of its kind to successfully balance theory and practice, providing a state-of-the-art treatment on tolerance intervals and tolerance regions. The book begins with the key definitions, concepts, and technical results that are essential for deriving tolerance intervals and tolerance regions. 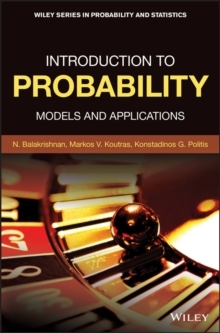 Subsequent chapters provide in-depth coverage of key topics including: Univariate normal distribution Non-normal distributions Univariate linear regression models Nonparametric tolerance intervals The one-way random model with balanced data The multivariate normal distribution The one-way random model with unbalanced data The multivariate linear regression model General mixed models Bayesian tolerance intervals A final chapter contains coverage of miscellaneous topics including tolerance limits for a ratio of normal random variables, sample size determination, reference limits and coverage intervals, tolerance intervals for binomial and Poisson distributions, and tolerance intervals based on censored samples. Theoretical explanations are accompanied by computational algorithms that can be easily replicated by readers, and each chapter contains exercise sets for reinforcement of the presented material. 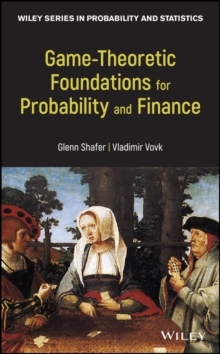 Detailed appendices provide additional data sets and extensive tables of univariate and multivariate tolerance factors. Statistical Tolerance Regions is an ideal book for courses on tolerance intervals at the graduate level. 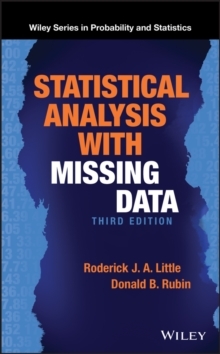 It is also a valuable reference and resource for applied statisticians, researchers, and practitioners in industry and pharmaceutical companies.